Bend Community Healing was started in 2014 with the goal of offering tools to help individuals find a deeper connection with their health on every level, to each other, and to our precious world. 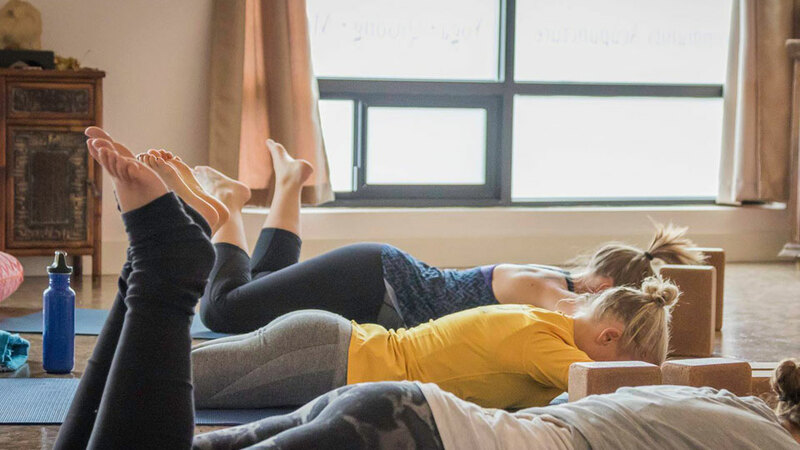 Combining classes in yoga, qigong and meditation with community acupuncture and community bodywork clinics, BCH offers tools and services that can make a practical difference. Eastern forms of medicine are based on the idea that health springs from the abundant and harmonious flow of energy throughout the body. Offerings are designed to help you remove any blocks to that flow, but also to learn to sense and connect with it so you can learn to have greater control and independence over your own health. BCH believes that healing happens most powerfully in community and that community itself is a potent healing force. Classes, clinics and workshops are designed to bring people together to break the isolation that people often experience in illness and injury, and to offer support for healing. BHC’s teachers and practitioners share a deep desire to support you in meeting your goals of healing, health and transformation, knowing that the world is healed one person at a time.